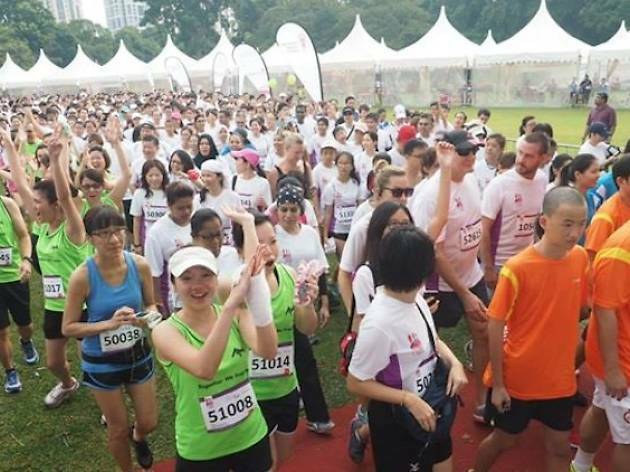 Back for the seventh time, the annual Race Against Cancer organised by the Singapore Cancer Society will once again aim to raise funds for cancer treatment subsidies, cancer rehabilitation, screenings, research and more. 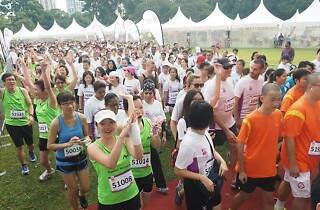 The September 13 run is split into three categories – 15km, 10km and the 5km. Student discounts and loyalty rates for participants in previous editions of the run are available. Early bird rates apply until June 8.